When: Thursday, April 30 Cost: $20 per person Pig roast with all the fixings! Wine tasting, fire dancers and a DJ. Wear your favorite Hawaiian outfit; coconut shells and grass skirts are welcome. Come and join us to say aloha to the old pool! 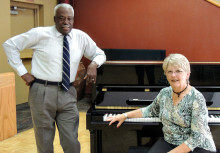 Elaine Friesen and Earl Walker will be performing on March 26 at 7:00 p.m. in the SunBird Ballroom. 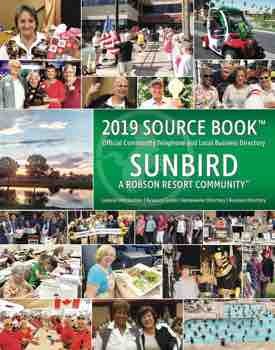 Tickets are on sale now at the SunBird Homeowners Office for $10 each. Please mark your calendars. Come enjoy a relaxing evening of good music. An open bar will be provided.